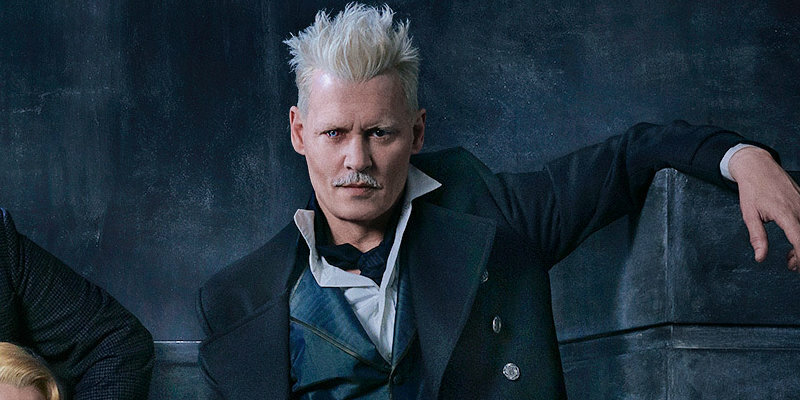 J.K. Rowling has responded to complaints about Johnny Depp’s casting in Fantastic Beasts: The Crimes of Grindelwald. When it first became known that Johnny Depp was in Fantastic Beasts and Where to Find Them, detractors of the actor were not pleased. That only increased when it was revealed Depp was playing the villainous Gellert Grindelwald and would play a huge role in the franchise moving forward. The anger went beyond merely distaste for the actor’s performances, as many were bothered by the casting of Depp following accusations of abuse by his ex-wife Amber Heard. The post Fantastic Beasts: J.K. Rowling Responds to Johnny Depp Controversy appeared first on Screen Rant. This entry was posted by Screen Rant on December 7, 2017 at 5:28 pm, and is filed under TV News. Follow any responses to this post through RSS 2.0. You can skip to the end and leave a response. Pinging is currently not allowed.